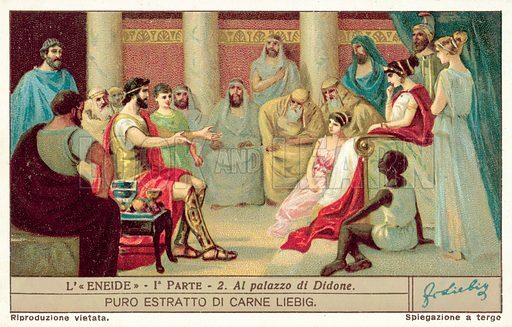 The first picture shows Aeneas at Dido’s palace. 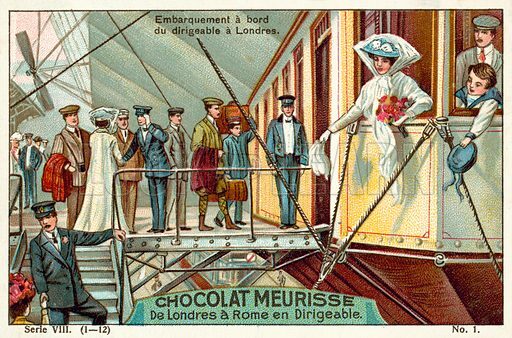 The second picture shows passengers boarding an airship. 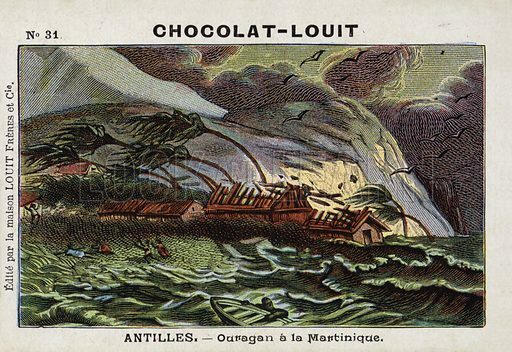 The third picture shows a hurricane on Martinique. 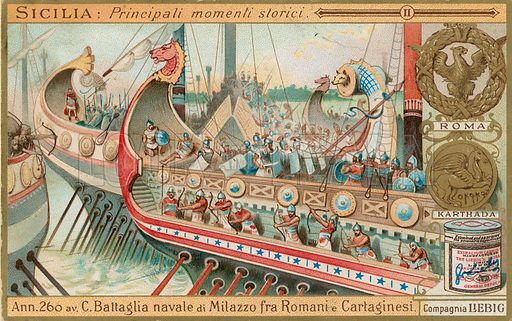 The first picture shows the arrival at Rome on a journey from London to Rome by airship. 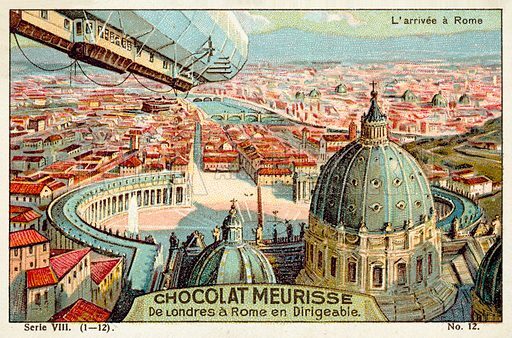 Arrival at Rome on a journey from London to Rome by airship. 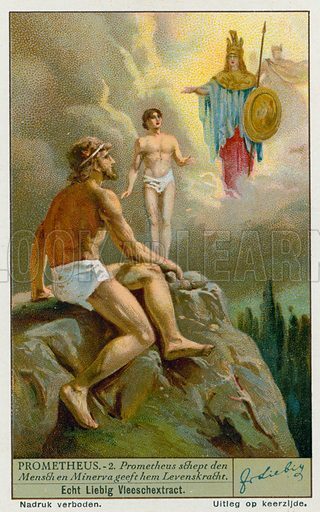 The second picture shows Prometheus and Zeus (Jupiter) battling the Titans. 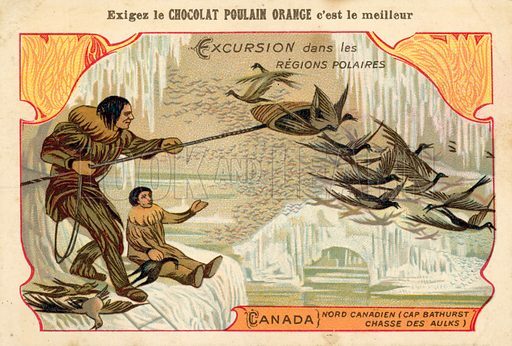 The third picture shows bird hunters at Cape Bathurst, northern Canada. 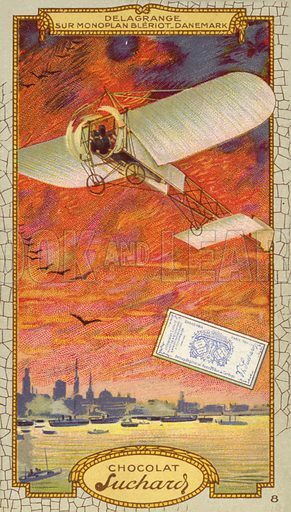 The first picture shows Leon Delagrange in a Bleriot monoplane over Denmark. 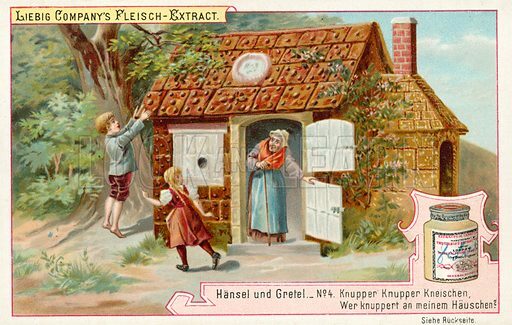 The second picture shows Hansel and Gretel finding the gingerbread house. 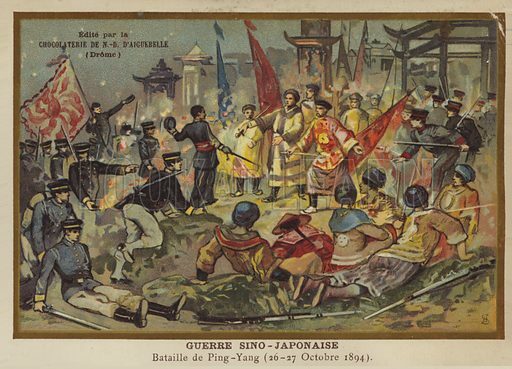 The third picture shows the Battle of Ping-Yang, 1894. 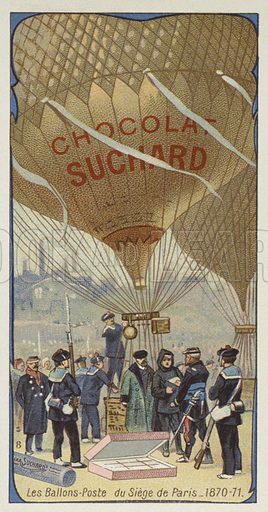 The first picture shows the Mail balloon at the Siege of Paris in the Franco-Prussian War, 1870-1871. 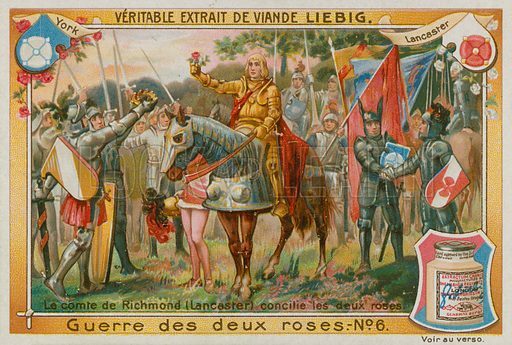 The second picture shows the Earl of Richmond reconciling the Houses of Lancaster and York. 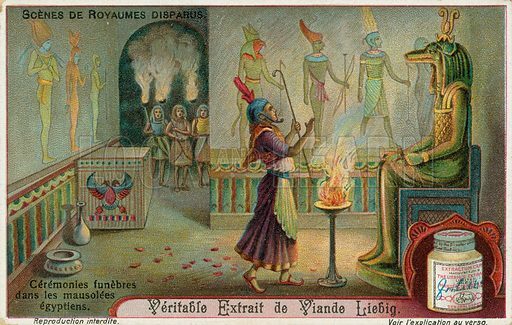 The third picture shows Prometheus creating man from clay and Athena giving him life. 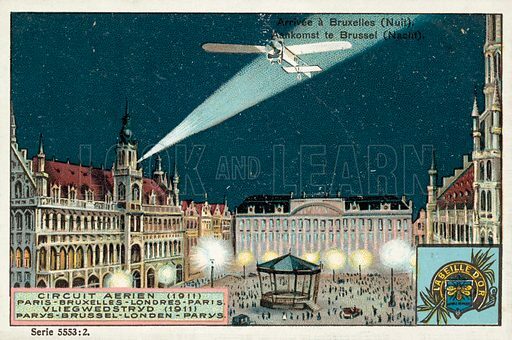 The first picture shows an arrival at Brussels at night in the 1911 Air Race. 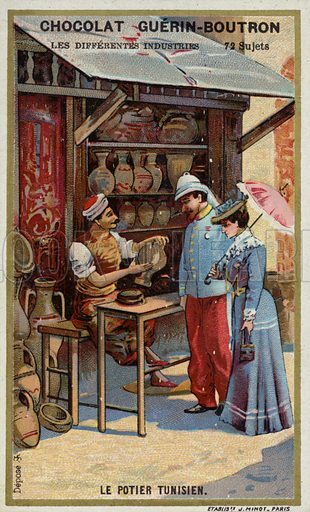 The second picture shows a Tunisian potter. 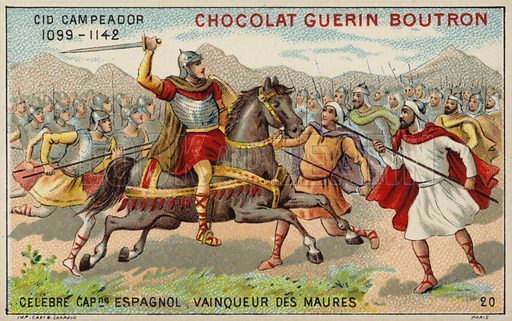 The third picture shows El Cid fighting the Moors. 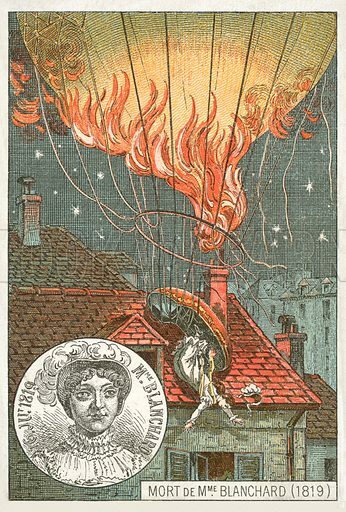 The first picture shows the death of the balloonist Sophie Blanchard, 1819. 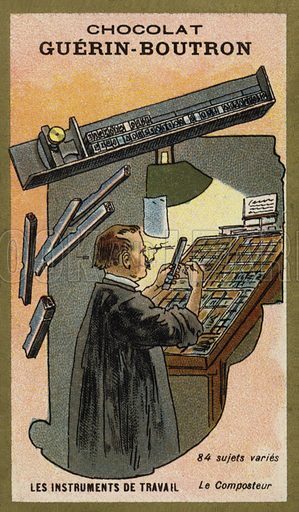 The second picture shows a typesetter’s composing stick. 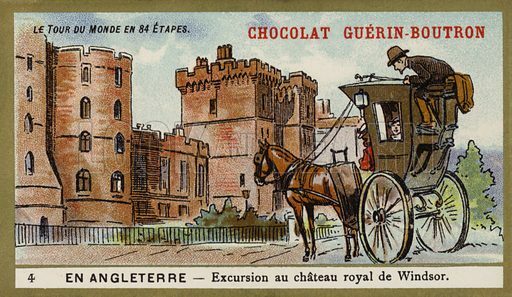 The third picture shows an excursion to the royal castle of Windsor, England. 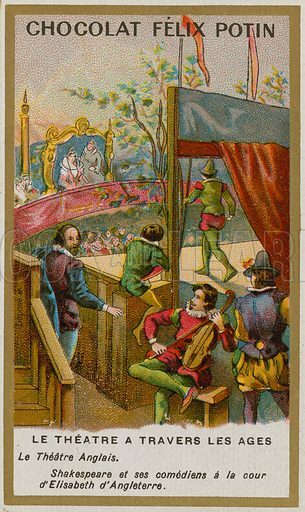 The first picture shows William Shakespeare staging a production for Queen Elizabeth I.
William Shakespeare staging a production for Queen Elizabeth I. 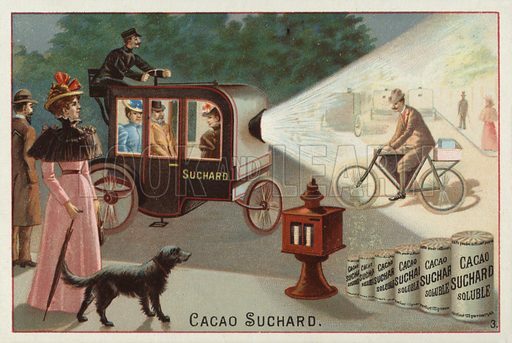 The second picture shows a motorised carriage with a powerful headlight. The third picture shows a flying torpedo boat in the year 2000. This evocative picture shows young pilots scrambling after receiving orders to take to the skies and defend Great Britain against the onslaught of the Luftwaffe. 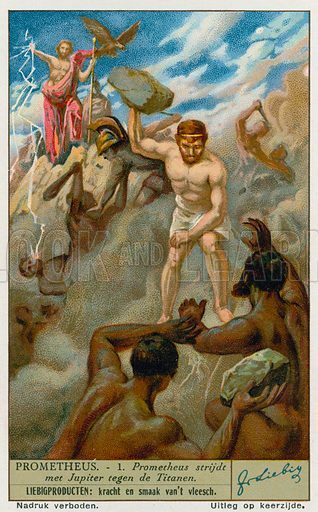 The subtle image depicts a moment of excitement and apprehension in these young men’s lives, but it also shows the very green and pleasant land for which they were fighting, and for which many sacrificed their young and courageous lives. Many more pictures of the Second World War can be found at the Look and Learn picture library. 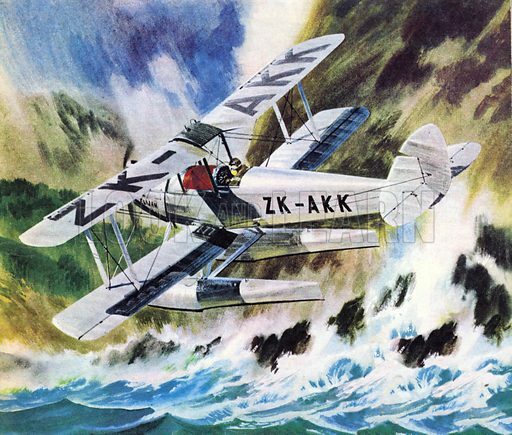 This brilliantly painted picture captures the elemental drama of Francis Chichester’s solo flight to Japan as well as depicting the aircraft, a de Havilland Gipsy Moth, with meticulous draughtsmanship and care. 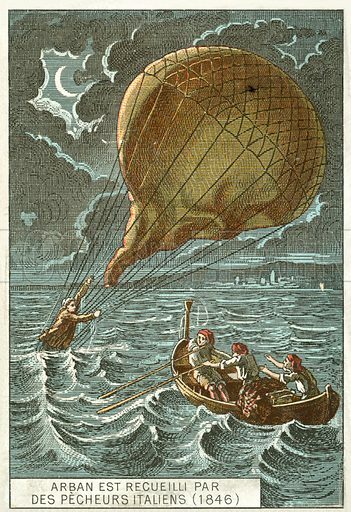 This record-breaking achievement was in fact a disappointment, since he set out to circumnavigate the globe by air and was brought down by overhead cables in Katsuura harbour. 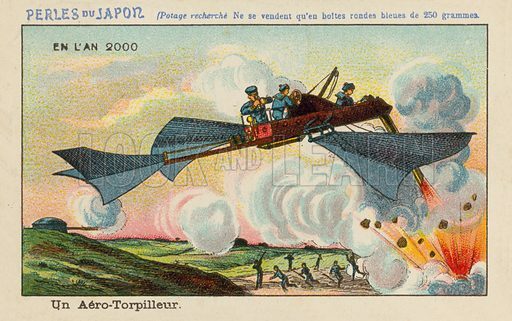 Many more pictures of aviation can be found at the Look and Learn picture library.